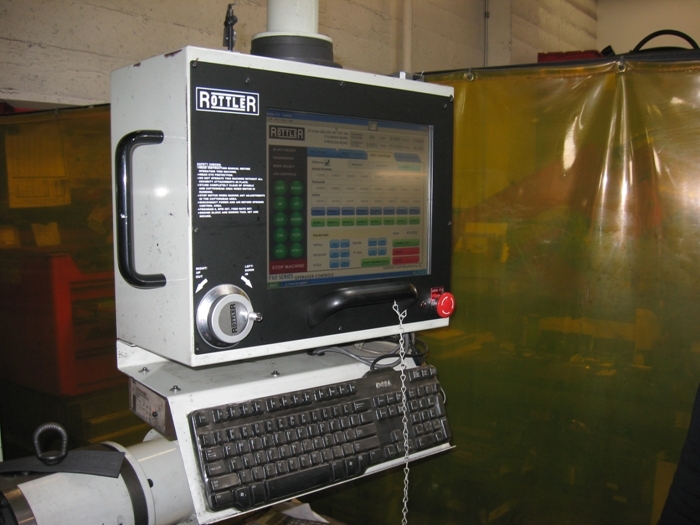 Portland Engine Rebuilders uses a Rottler F67-A Automatic Machining Center to machine engine blocks. 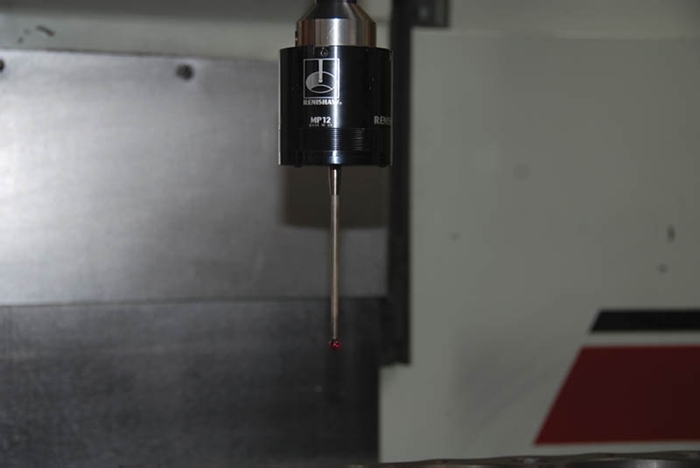 It can check a block’s blueprint specifications to within two ten-thousandths of an inch. “It cost over $200,000 by the time we got it tooled up and it will do boring, align boring (main bearing tunnel and in some cases cam tunnels), decking, milling, bolt hole thread repair, anything you want,” said Ted. 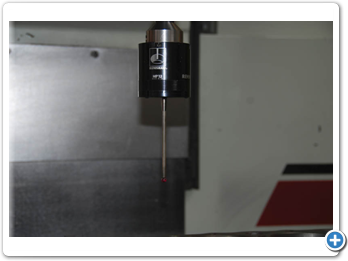 The Machining Center uses a probe to do extremely precise measurements before the actual machining takes place. “Once you’ve established the center lines for an engine family, you log the information into its computer. Then even if we have a block that’s made wrong from the factory, we can bore it to blueprint specifications. 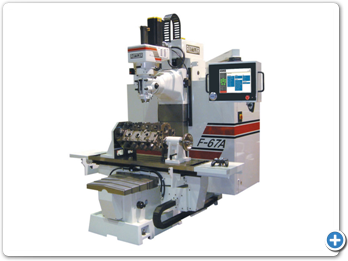 “As far as the Machining Center is concerned, everything has an XYZ axis. Everything is up, down, or in and out from the axis origin. 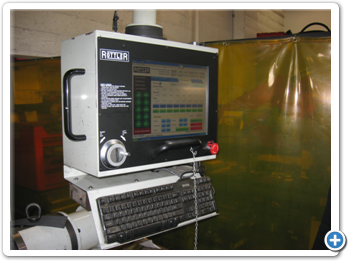 So if you know how far up, how far over, and how far down to drill or bore. “For example, a Chevy engine may be off by 5 thousandths on the horizontal plane and nearly 15 thousandths on the in and out. These discrepancies occur because General Motors may make 25,000 in a day. They buzz them out as fast as possible. 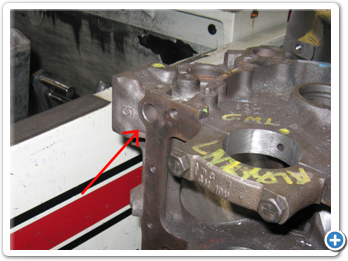 Core shift is a result of a block, cylinder head, or other engine casting shifting in its mold when the molten metal is poured in. When core shift occurs the cylinder bores, lifter bores, main bearing and cam tunnels shift from their blueprinted positions. 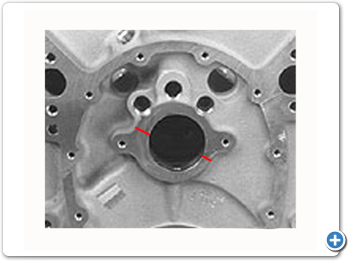 If the shift is significant, mechanical problems can occur and some cylinder walls may be critically thin. This is especially of concern if the engine is to be used for racing applications. 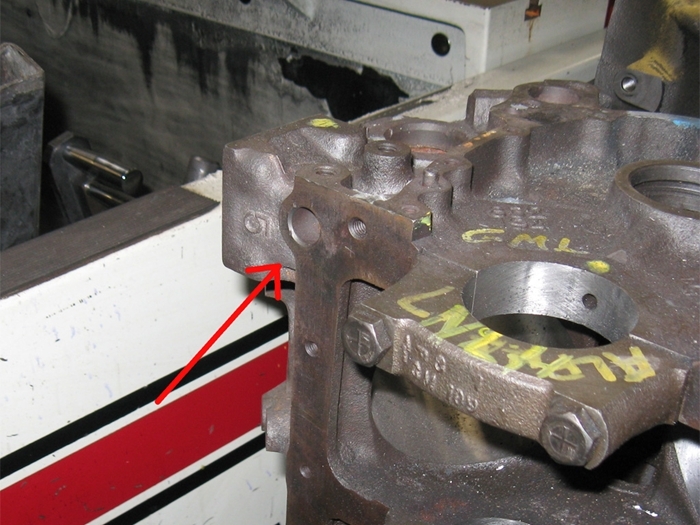 The only way to guarantee cylinder wall thickness is to have the block sonic-tested, but this can be difficult when you go to purchase a used engine. 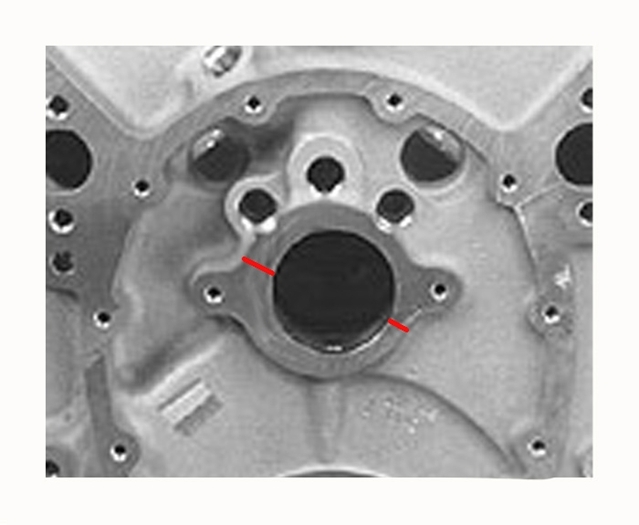 On engines with in-block cams, you can always take a look at the cam bearing bore. If it is noticeably offset in its machined boss, you should suspect core shift. “We have seen significant core shift on small block Chev’s, and for that reason we bought a sonic tester. If we suspect a problem we can check wall thicknesses. It’s really easy; we’ve got a hand held sonic tester that’s very accurate. It’ll tell you how thick anything is within a thousandth of an inch using sonic waves. “All blocks have a couple of locator holes and everything has XYZ axis from those holes. The locator holes have no function for the car, but everything on the entire engine is based on those two spots. “And it’s amazing that the old small block Chevy’s have a significant amount of core shift. The new blocks are really thin; they’re 25 pounds lighter and their core shift is really, really insignificant. They’ve honed in on their quality control so that they can pull off this thin casting stuff. This book contains a brief history of the CVH engine, and describes what can be done by you and what requires specialists. It tells you how to get more power and efficiency from your engine and is fully illustrated with photos depicting all stages of engine stripdown and rebuild. This book explains variations between the various LS-series engines and elaborates upon the features that make this engine family such an excellent design. The author, Chris Werner, includes more than 450 photos, charts, and illustrations to give simple step-by-step instructions on disassembly, cleaning, machining tips, pre-assembly fitting, and final assembly. This book covers the the Ford FE big-block engine, the 385 series (also known as Lima big-block), and the Cleveland engine. It includes step-by-step heavily illustrated instructions that walk you through the entire process of rebuilding your Ford engine. If you want to breathe new life into your tired old Ford engine, this is the book for you. How to Rebuild Any Automotive Engine covers the basics of any engine rebuild in over 400 color photos of step-by-step instruction. 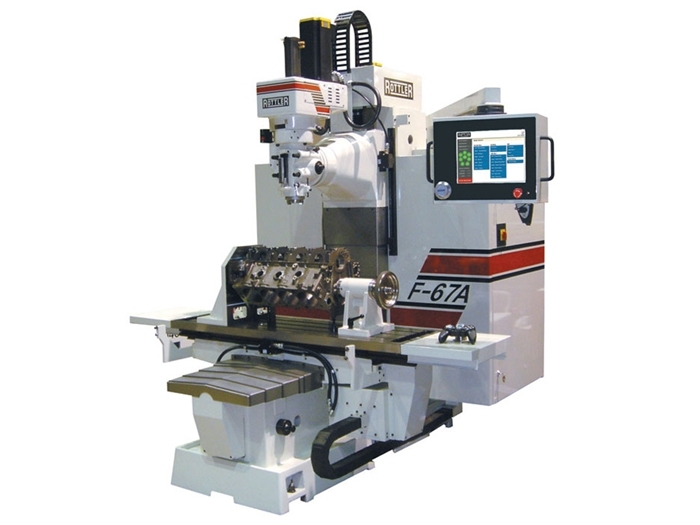 Subjects covered include preparation and tool requirements, engine removal, engine disassembly, machine work and clean-up, short-block assembly, final engine assembly, installation, start-up, and break in. This user-friendly guide explains high-performance fasteners, plumbing, and all the other hardware used by racers, rodders, restorers and all other auto enthusiasts. Subjects include hose sizes, fittings, materials, routing and installation tips, heat shielding, brake, fuel, coolant, and oil lines, as well as fastener technology such as thread sizing, clamping loads, bolt stretch, and fastener styles.